The Catholic Lawyers Guild of Chicago – The Guild is organized to promote the social, intellectual, temporal and spritual welfare of its members. The Catholic Lawyers Guild is a Chicago-based bar association that is organized to promote the social, intellectual, temporal and spiritual welfare of its members. The Catholic Lawyers Guild of Chicago would like to cordially invite all lawyers and judges, and law professionals to join this vibrant, growing organization. The close-knit group offers friendship, collegiality, spirituality and a further commitment to one’s profession. Providing opportunities for reflection and union with God has been a crucial part of the Guild’s life, accomplished through retreats, days of recollection, and the Red Mass. Some notable services provided by the Guild have been pro bono service to immigrants at the request of Cardinal Samuel Stritch in the 1960s and Cardinal Joseph Bernardin in 1970s , the hearings on sexual abuse conducted at the request of Cardinal Francis George in 2002, and our recent adoption of the Catholic Charities Legal Clinic as a service opportunity for our members. Annually we organize the Red Mass at Holy Name Cathedral, the Mass that has opened the Fall Term for courts since 1245 A.D. asking the Holy Spirit’s help for lawyers and judges. In tandem with the Red Mass, we celebrate with a reception with lawyers who have incarnated Christ in the world through their work. Catholic Charities Legal Assistance (CCLA) is a wonderful place for attorneys to make a difference in the lives of the indigent. The majority of our volunteer opportunities are designed for licensed attorneys. However, there are some opportunities for law students, paralegals and others simply interested in assisting. For information visit www.chicago-shares.org or contact Ron Polaniecki at chicagoshares@gmail.com, or 312-573-4494. Founder of CLG Young Lawyers Group breakfast service on the second Friday of each month at Lincoln Park Community Services. 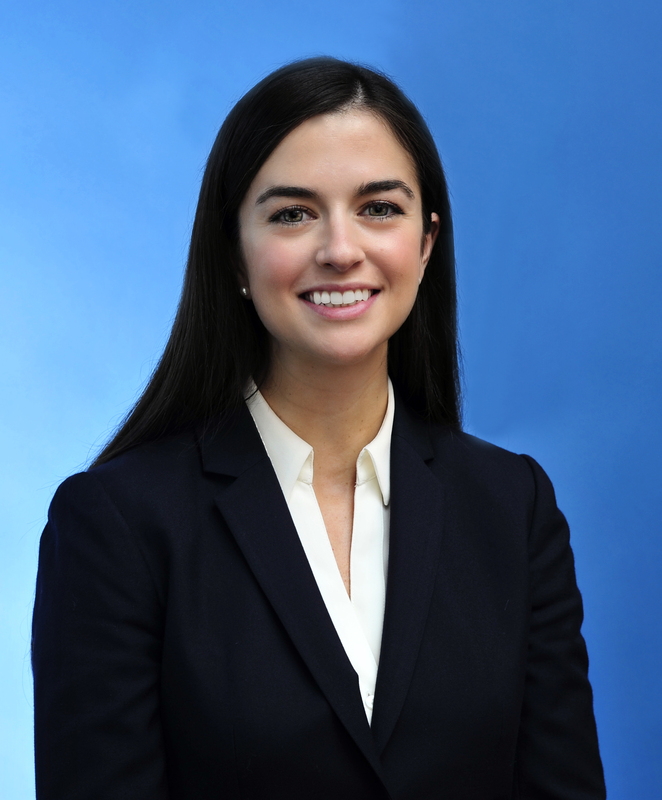 Alisa is an associate at Jenner & Block practicing complex commercial litigation. She is an alumna of the University of Notre Dame and the Notre Dame Law School and a member of Old St. Patrick's Parish in Chicago. She has been a member of the CLG Board of Governors since 2016.